You supply the pints and snacks. 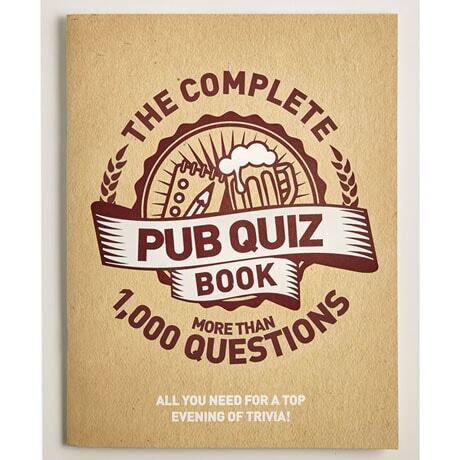 The Quiz Pack has everything else you need for many fun evenings with family and friends. 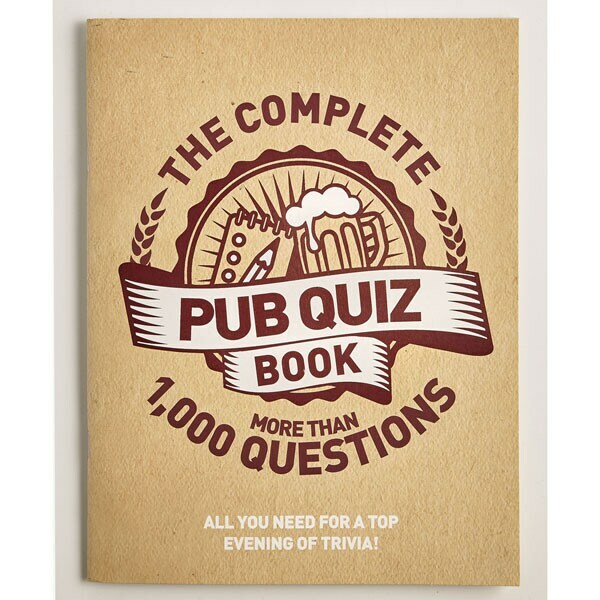 A quiz book contains over 1,000 questions on topics including TV, films, sports, pop music, people, and places, plus answers and instructions. 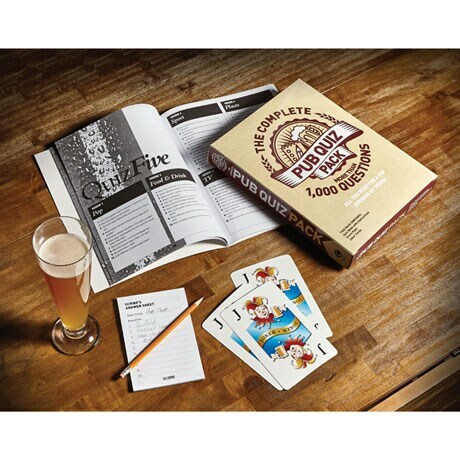 Complete with joker cards (for tactical team play) and a supply of scribe's answer sheets, it's good for 10 games. Made in the UK.